Gather around the fire pit at The Southwest Porch for holiday-themed movie screenings, warm drinks, and a little seasonal cheer. Come early to win Gift Certificates to the Holiday Shops at Bank of America Winter Village. You can also enjoy any ‘wichcraft entree + a beer or wine for just $15.61 from 7pm – close on movie nights! 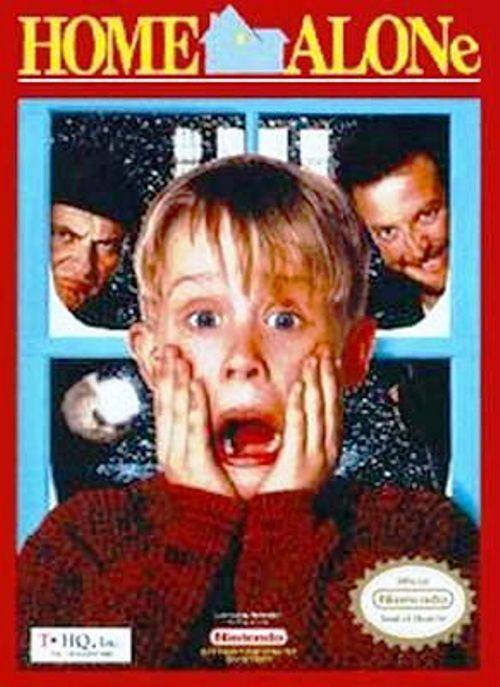 No user commented in " Holiday Movies at The Porch: Home Alone "